TRACE PARTENAIRE MÉDIA MONDIAL DU FESTIVAL AFROPUNK ! LA GAGNANTE DE AIRTEL TRACE MUSIC STARS 2016 TIWAH HILLZ SORT SON 1ER SINGLE INTITULÉ ‘BEAUTIFUL’ AVEC KERI HILSON ! TRACE URBAN CONFIRME SA PLACE DE CHAÎNE LEADER SUR LES MILLENIALS, TOUTES CHAÎNES CONFONDUES ! TRACE MZIKI, PARTENAIRE DE L’INDÉPENDANCE DAY FESTIVAL DU 30 JUIN AU 2 JUILLET À GOMA (RD CONGO) AVEC MR EAZI, DIAMOND PLATNUMZ ET NAVY KENZO ! 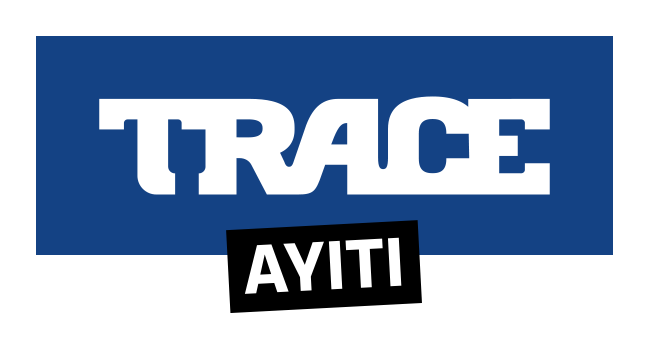 TRACE FÊTE LA MUSIQUE AVEC LA DIFFUSION DES CONCERTS DE TYGA, LADY PONCE ET MEIWAY LE 21 JUIN SUR TRACE URBAN ET TRACE AFRICA ! SUCCÈS DU PREMIER TRACE LIVE : LE CONCERT EXCLUSIF DE WYCLEF JEAN & FRIENDS À PARIS A FAIT L’UNANIMITÉ EN FRANCE ET DANS LE MONDE !